The German mechanical engineering industry is expected to grow significantly again in 2017. The signs for this are getting more clear: machinery production rose by 2.4 % in the first half of 2017. Order intake in July was 10% higher than in the previous year. “We could be at the turning point for the next economic upswing. In view of the positive signals, we expect the production to grow by 3% in 2017,” stated Richard Clemens, VDMA managing director of the Food Processing and Packaging Machinery Association at the VDMA press conference on Monday in Munich on occasion of “drinktec”, the world’s leading fair for this industry. In 2016, the mechanical engineering industry reached a production value of 203 billion euros. Employment rose to the record level of 1.02 million people in the companies’ headquarters in Germany. In the first half of this year, mechanical engineering companies exported goods worth 82.4 billion euros. This was an increase of 6% compared to the previous year. “After a stagnation of German exports in the year 2016, the demand is currently rising again,” says Clemens. 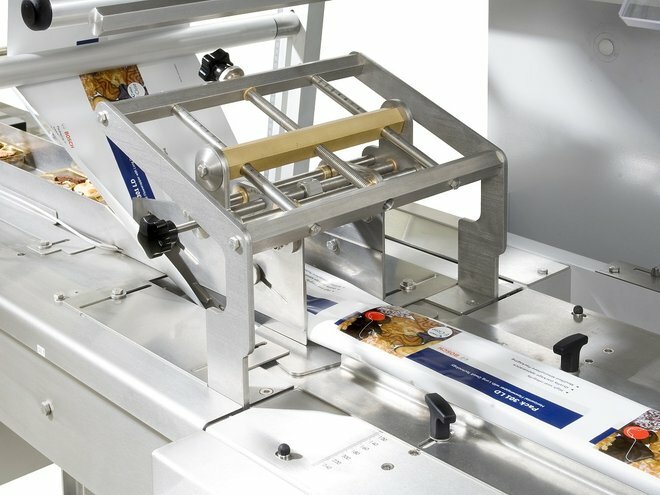 The food processing and packaging machinery industry is the fifth-strongest industry in the mechanical engineering sector and in 2017 is likely to grow at an above-average rate. In 2016, machinery production rose by 2.4% to 13.3 billion euros. The industry thus grew by 15% between 2012 and 2016, while – during the same period – the entire mechanical engineering industry recorded a 5% increase in machine production. Compared with the previous year, the order intake in the food processing and packaging machinery sector rose by 12% in real terms in July 2017. In the period from January to July, orders were 5% above the previous year’s level. For 2017, the VDMA Food Processing and Packaging Machinery Association expects a production growth of 4%. “It is the market itself that carries us on to new horizons,” commented Volker Kronseder, Chairman of the VDMA Beverage and Dairy Technology Group, explaining the exceptional boom of the food processing and packaging machinery sector. “Each year, the world population is increasing by a figure larger than that of the entire population of the Federal Republic of Germany. The growth of a consumer-friendly middle class, especially in the Asia / Pacific region, is the starting point for a dynamically growing world market,” explains Kronseder. In 2016, the international foreign trade for food processing and packaging machinery rose to over 38 billion euros, an increase of 6 % over the previous year. With 22%, Germany held the largest share of the worldwide exports right before Italy (21%). The USA and China followed at some distance with 7% each. In some specific areas, German manufacturers even did a lot better. In 2016, every third internationally traded beverage packaging machine and every second brewery machine was of German make.